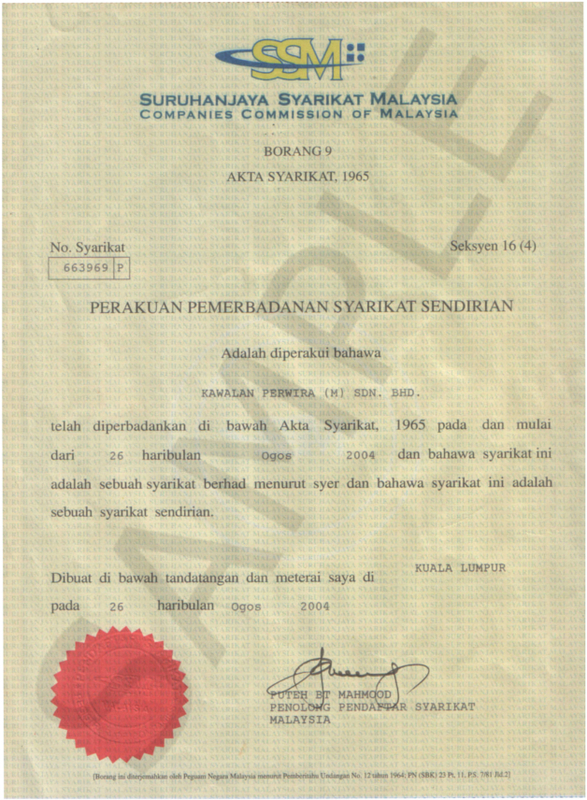 KAWALAN PERWIRA (M) SDN BHD (NO. 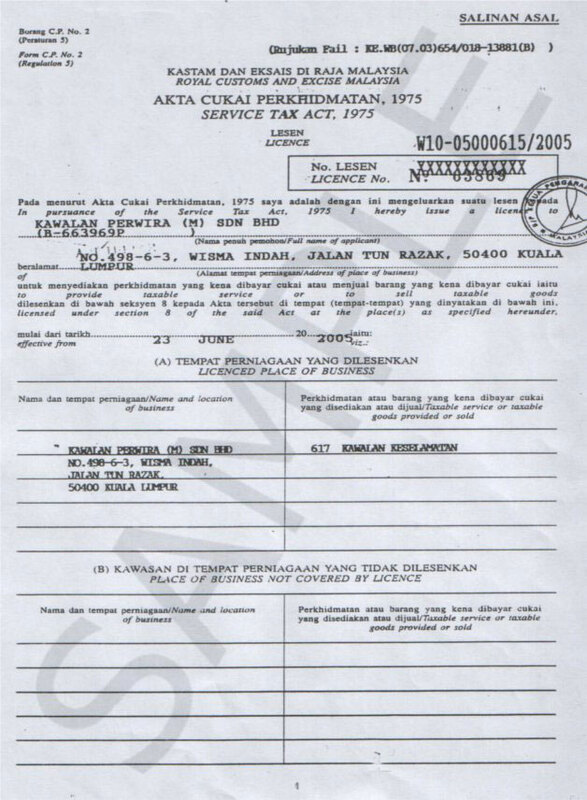 663969-P) is incorporated company dated the 26th August, 2004 established in Malaysia to deal in the business of private investigation and the security agency services licensed nation-wide under Section 2 9a) & 2 (b) of the Private Agency Act, 1971 of the Ministry of Internal Security. The company has a multi-ethnic Malaysian work force mostly are ex-Police and Army personnel who are trained in security and its management during their tenure. We truly understand that training is one of the main pillars in our industry therefore KPSB has its own training centre to cater for internal and external customers. The company has been granted permit from the Ministry of Internal Security to recruit and supply Nepalese (Ex-army) security guards from Nepal to work in Malaysia. 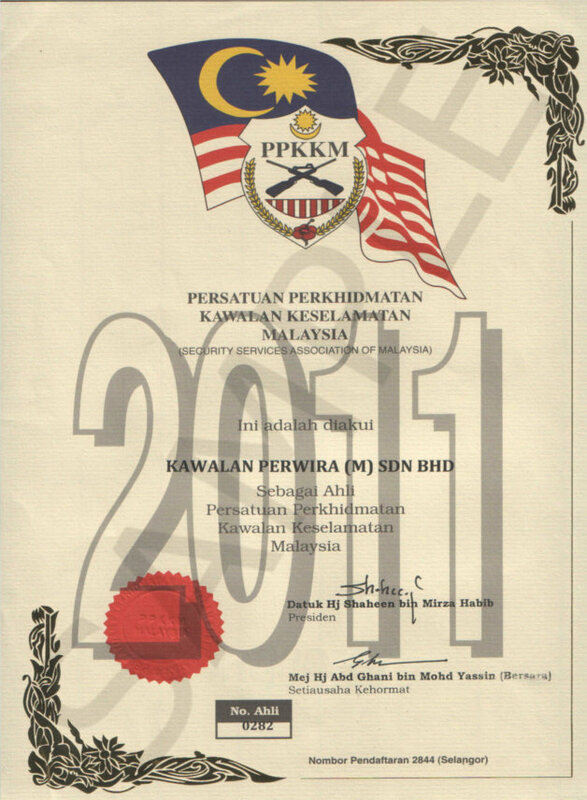 "Right from the start Kawalan Perwira quickly addressed my requirements and solved my security issues. 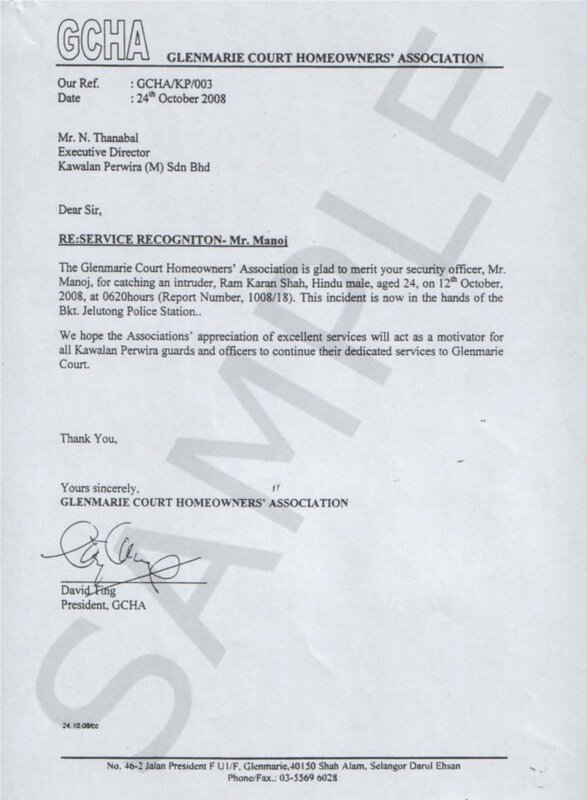 The security guards were punctual, courteous and hardworking always demonstrating a professional attitude." 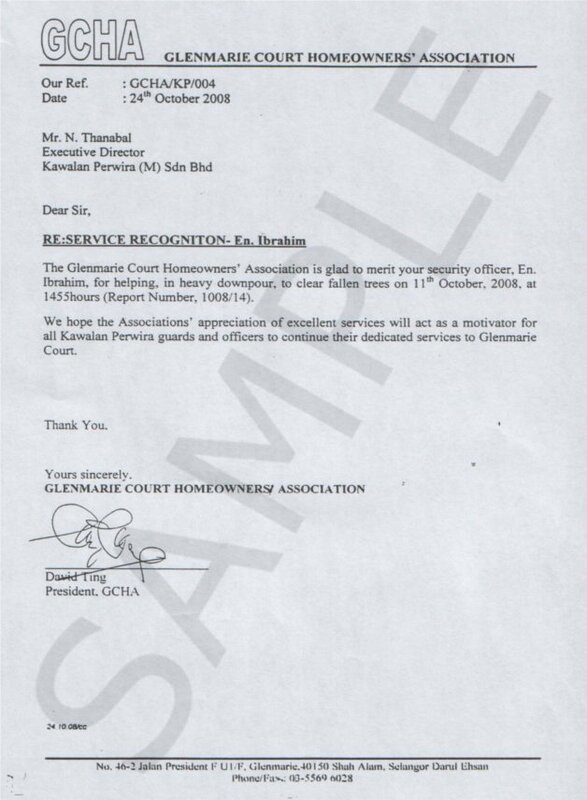 "I would like to commend Kawalan Perwira for an outstanding job performance at both of our sites. The quality of service has exceeded our expectations; they have been providing us with a reliable, prompt, flexible and professional service." KPMSB is incorporated in year 2004 to provide guarding security services & private investigations. One of the upcoming private security agency lead by ..
Security accessories and equipments are important to be issue at the assignment and to the security personnel. The equipments supply will be different among ..
Browse through some of our photo collections, Kawalan Perwira Team members, transportation, weapons and logistics .. Some of our prestigious client list, Kawalan Perwira always committed to security...providing comfort zone for the clients and we manage the risk. 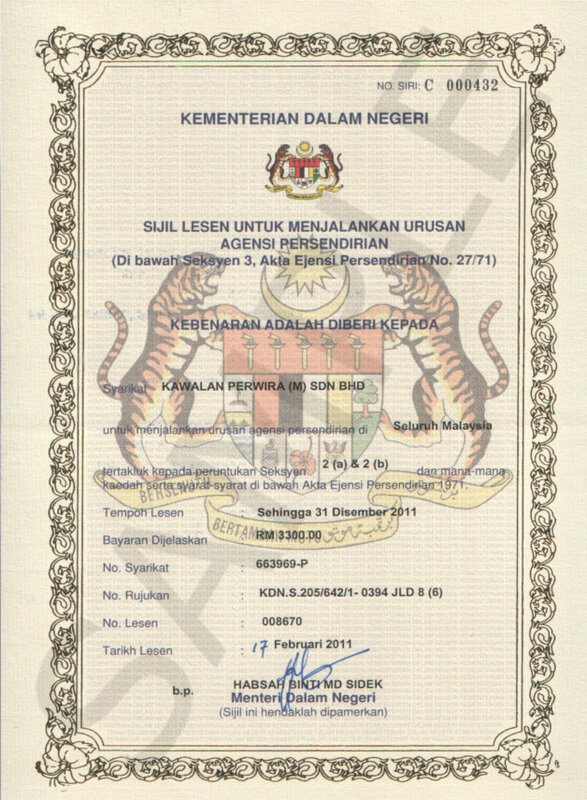 Copyright © 2011 Kawalan Perwira (M) Sdn. Bhd. All Rights Reserved. Powered by United Troop Inc.